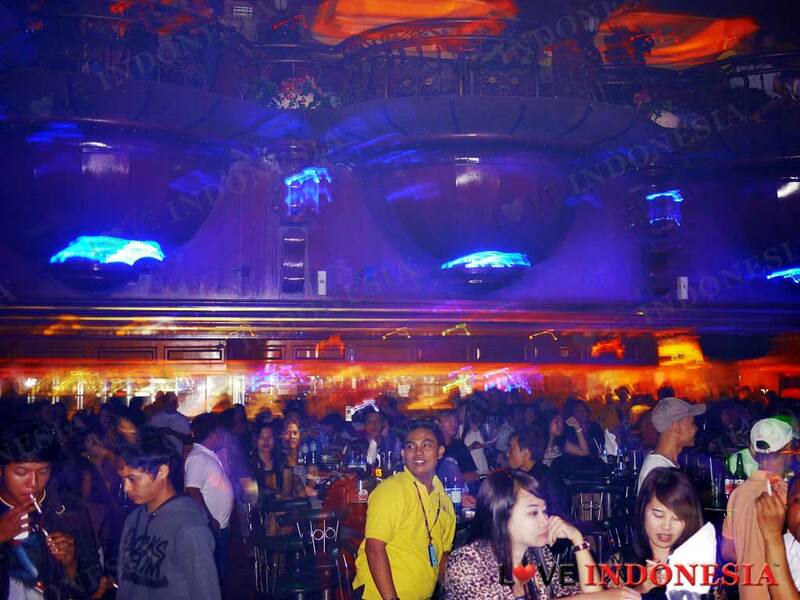 If you are seeking to go clubbing in one of the largest and oldest surviving nightclubs in Jakarta, then Millenium is where things are done big and ostentatious. Check out their reef shark aquarium at the entrance of the nightclub. Located on the 5th floor of what used to be one of the biggest malls in Jakarta back in the day, but now it is slightly dilapidated, Plaza Gajah Mada, The Millenium is still one of the must go night clubs in the North Jakarta. Do not be surprised when you enter, to gawk at the sheer size of the club and the dance floor alone is the size of a function hall, which can be quite mind-boggling. This place can easily fit in a thousand people at one go. If you wish to enjoy this place with your entourage, we suggest you book the private balcony booth upstairs. 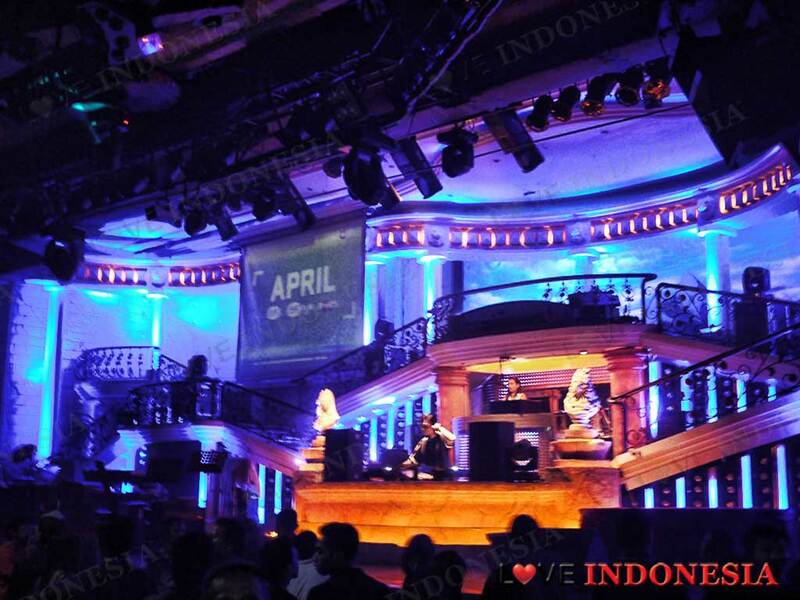 With a minimum order of Rp.2 million per balcony, you will face the crowded dance-floor and enjoy the music in company with your gang and will not have to worry about getting a cigarette burn. 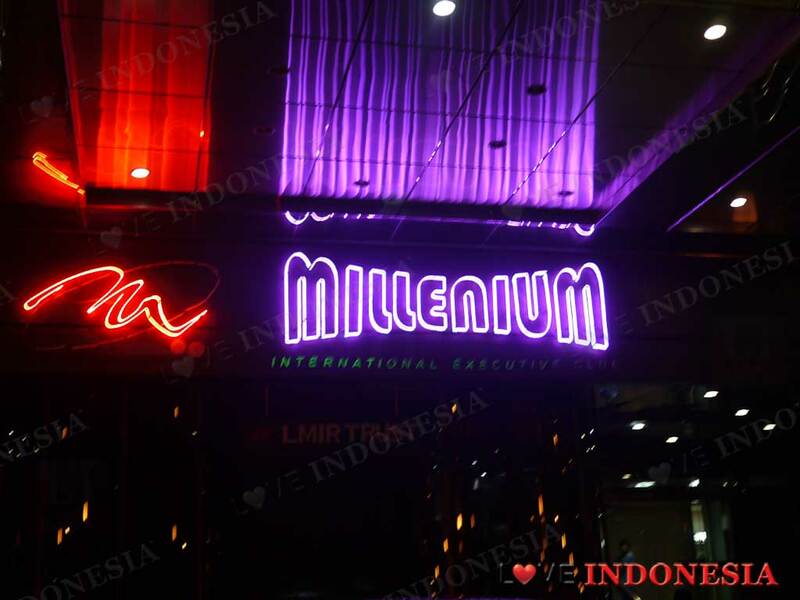 What is near "Millenium International Executive Club"?